Imagine spending countless hours cleaning your car from top to bottom, inside and out in preparation for an upcoming concours event. Then comes the day of the event, and you wake up early, only to be greeted by very gray skies. Gray can be OK, as long as it is not accompanied by the wet stuff. 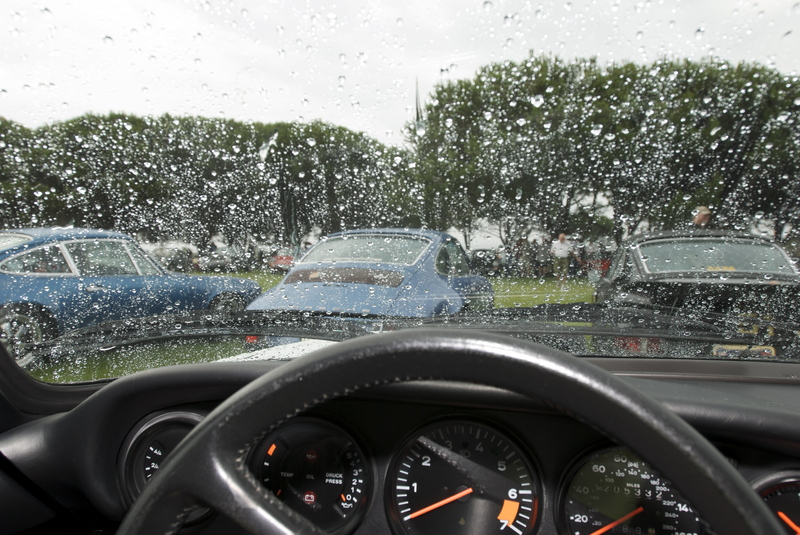 So imagine my surprise as I drove down the 5 freeway to attend this years Porsche 356 club / Dana Point Concours d’ Elegance (held in July), to encounter a storm front with heavy rain well north of my destination. 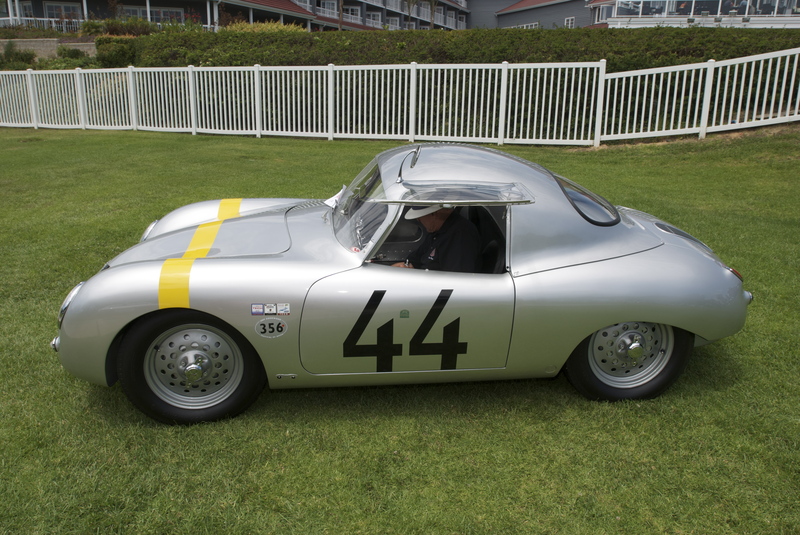 I immediately thought of the Porsche 356 concours entrants already at Dana Point; beginning the staging with their cars out on the lawn at Lantern Bay Park and suddenly being faced with the prospect of their cars being rained upon for perhaps the very first time ever. 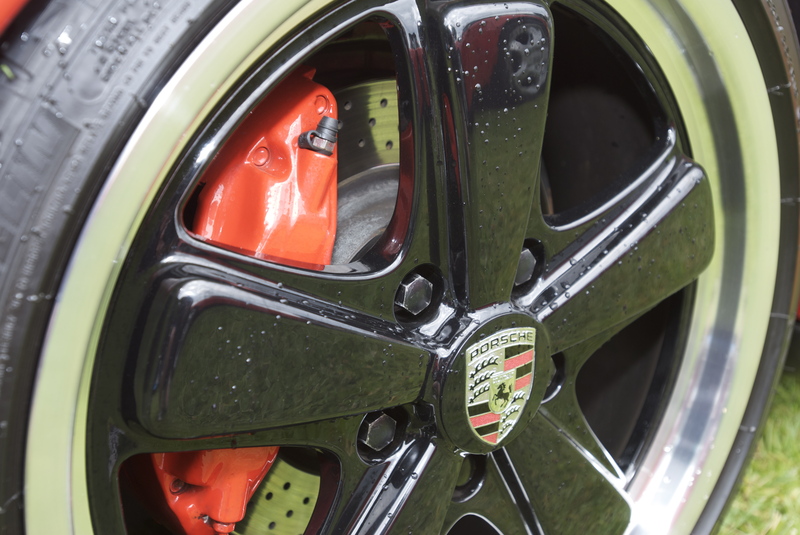 Not to mention the possibility of having their months of preparation and countless hours of detailing work become instantly compromised by a very wet storm front. 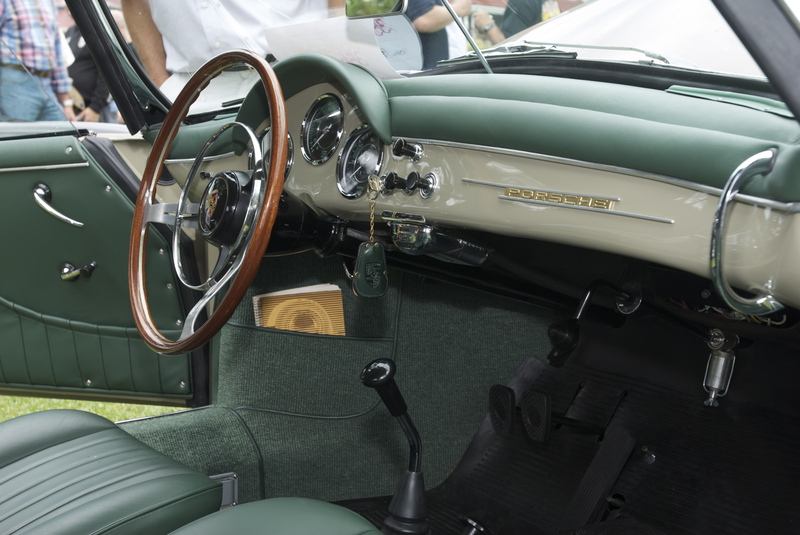 And imagine the sheer panic that the owners of the cabriolets and speedsters would experience, struggling to raise their tops as quickly as possible to prevent their pristine leather interiors from being ruined. As I continued south down the 5 freeway, the rain squall stopped and I found the road ahead of my quite dry. I hoped that the rest of my trip south and the mornings event would also stay as dry. However, 30 minutes further down the freeway, I encountered another squall just as wet as the previous, and was now even closer to my destination. I pressed on, and within 15 minutes arrived at Dana Point. The rain had stopped, but the air was still cool and damp, and the sky very gray and ominous. 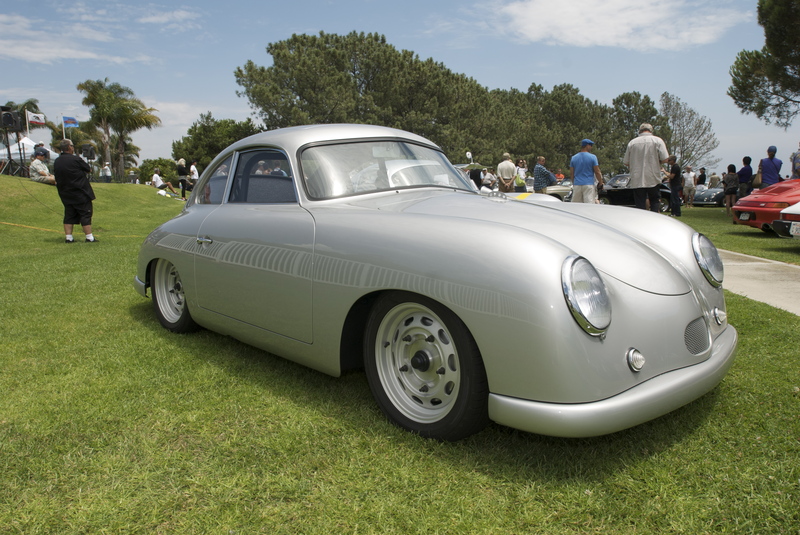 As I crested the hill to Lantern Bay Park, I was greeted by the site of Porsche 356’s being arranged in multiple rows on the lawn, as well as a bevy of wet Porsche 911’s queuing up off to the left, awaiting admission onto the site. 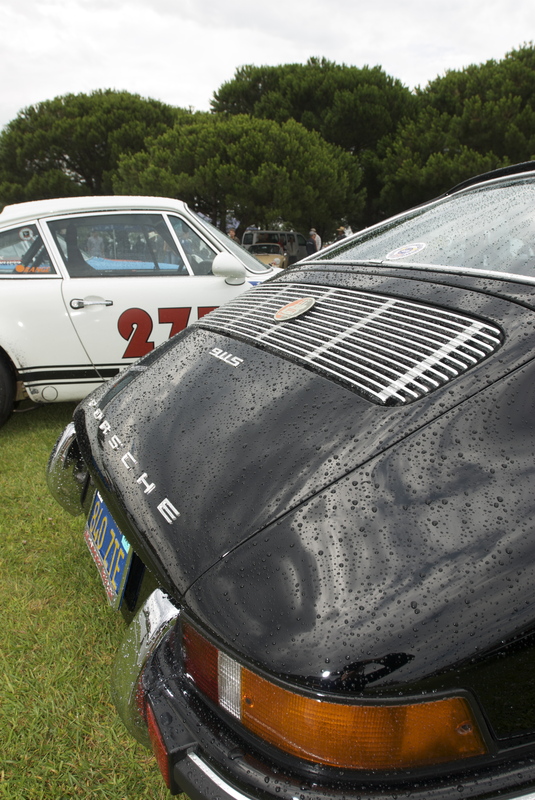 I was waved over to the left, to wait in line along with the other 911’s. While we were all waiting in our cars, there was suddenly a loud clap of thunder, announcing the return of the rain. Those who had been standing outside their cars dove for cover, while those with umbrellas ( in July?) simply opened them up and laughed at the rest of us without. A few minutes later, after the last of the 356’s had been staged, it was time to begin the staging of the 911’s within the “display parking area”, positioned just to the west of the 356 display. 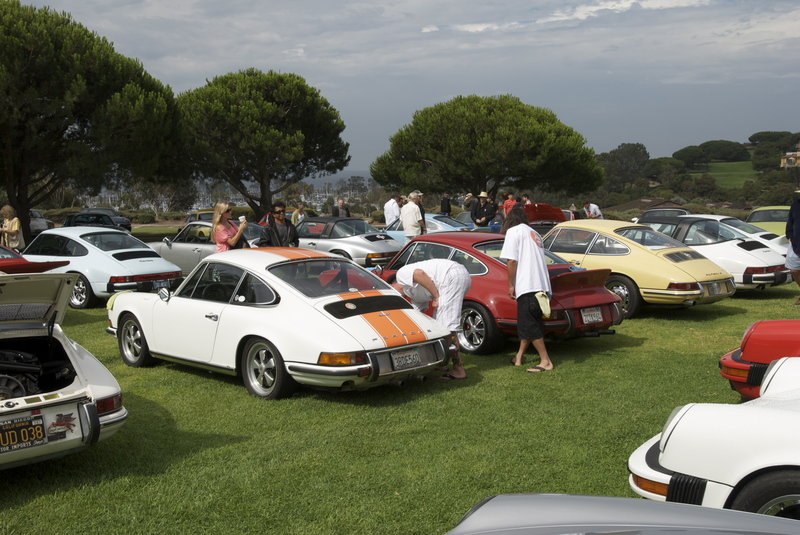 Once the procession of 911’s reached the display area, we too were lined up in multiple rows, and the initial topic of discussion was all about the weather, instead of the cars. This was the first time that anyone could remember where rain had occurred at this event. The next order of business for everyone present was to begin drying off their cars to prevent the dreaded water spotting. Microfiber towels of all different sizes, brands and colors began appearing, and the drying process began. Once completed, the microfiber towels were put away, and it was time to catch up with old friends. After visiting with several friends, and having just taken my camera out to begin photographing the event, the unthinkable happened again, and it began to drizzle. Not heavy, but just enough of a mist to get the cars sufficiently wet again. This front quickly passed, and the microfiber towels appeared for an encore. It once again became a collective detailing session by all parties at the park. Upon completion, and with the towels put away, the event got back on schedule. However, Mother Nature had one last surprise up her sleeve. Her farewell display to the Concours event happened about a half hour later, while I was talking with my friend Chuck. In an instant, we were both getting slammed by some very large rain drops, and within seconds, another storm front descended onto Lantern Bay Park. Everyone again scrambled for cover, either beneath the trees within the park, or to the shelter of their cars. Both Chuck and I chose the latter, and as I closed the door to my car, the skies literally opened up, as I watch the downpour from inside my car. With the passing of the storm, this was the last time that the microfibers would be put into service. 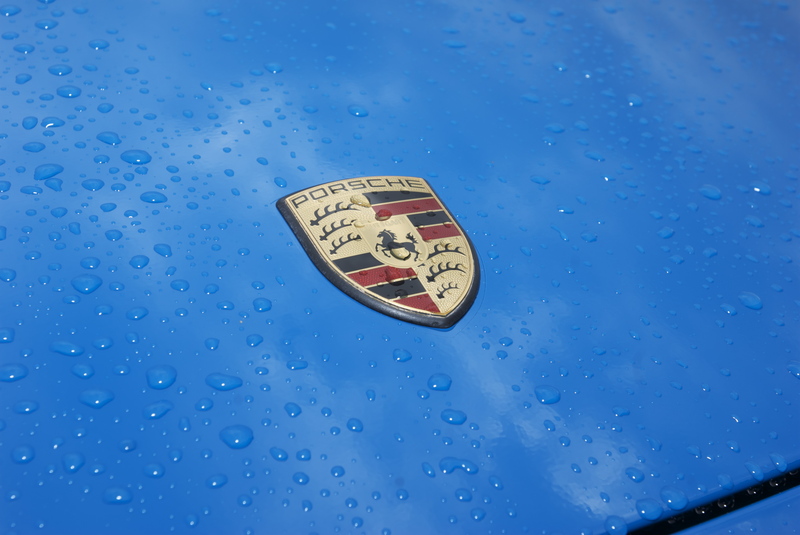 After finishing my drying-off efforts, I grabbed my camera and begin photographing the after effects still visible on the 911’s parked around me, and rarely ever seen on concours caliber 356 Porsches. Within the hour, the sun began to peek through the clouds, the wind came up, and the sky began to clear. 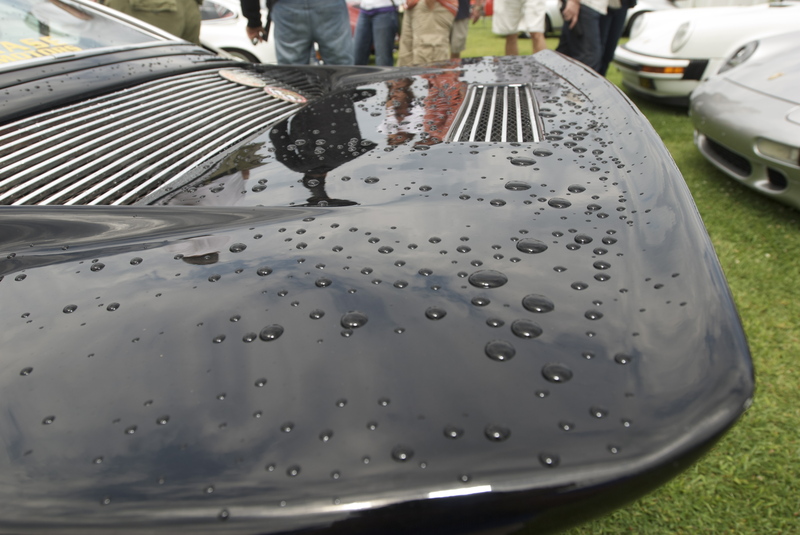 By now all of the cars (356’s and 911’s) had been dried off, and the Concours judging got underway. 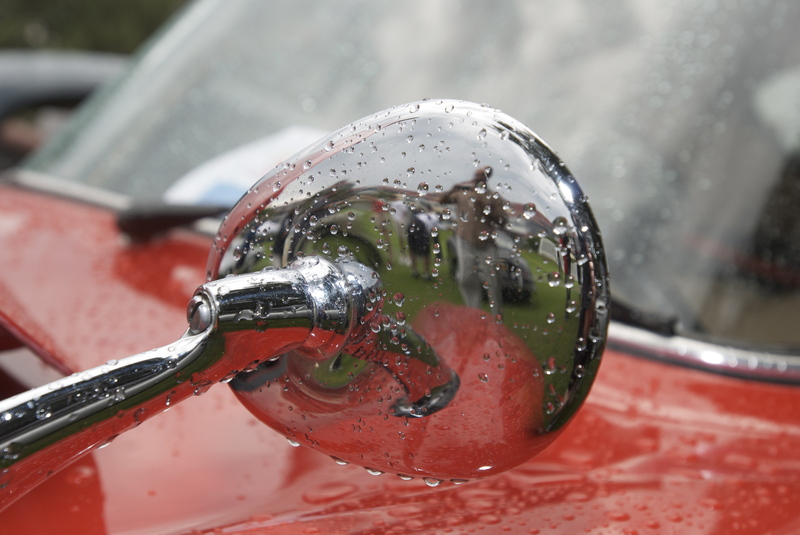 There had even been an announcement made over the event’s PA system, noting that the effects of the rain would be taken in account when judging each car. 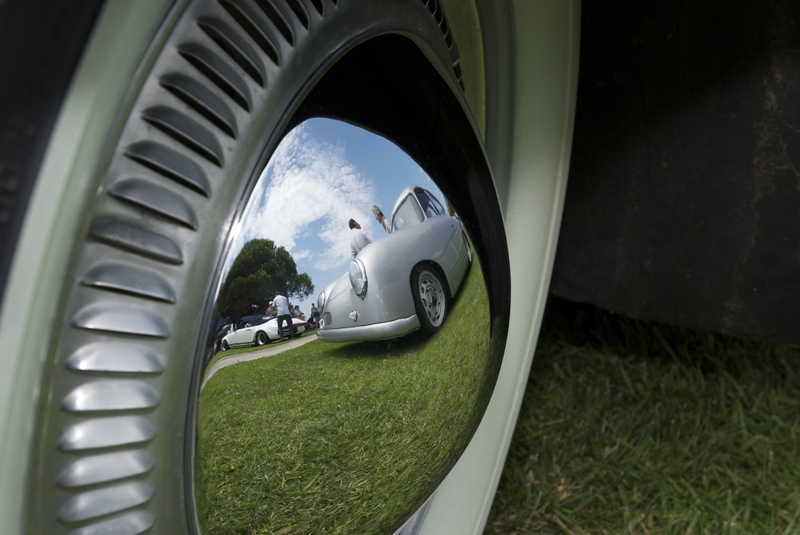 As I passed through row after row of the beautifully prepared Porsche 356’s, it was hard to believe that all of these cars had been exposed to the multiple rain showers that passed through Lantern Bay Park that morning. While walking from the 911 display parking area towards the 356 concours area, I came across a unique grouping of Porsche speedsters. 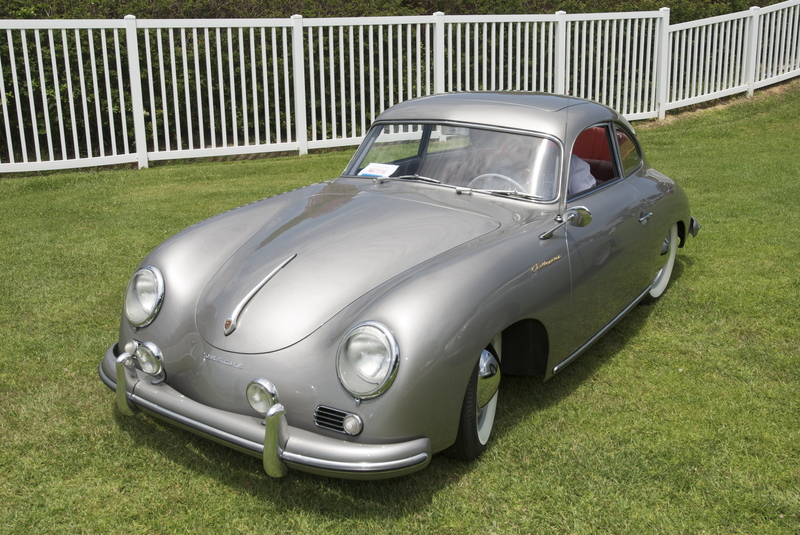 The earliest model represented was a silver 356 speedster, the original speedster model. 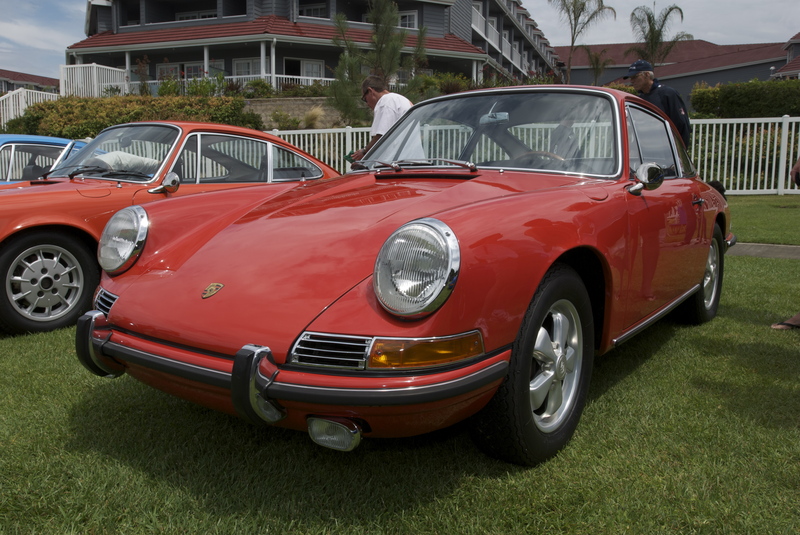 The next car was a 1989 911 speedster in grand prix white, and to its right was a red, 964 speedster. Situated to its left was a red, one-off, custom 993 speedster. 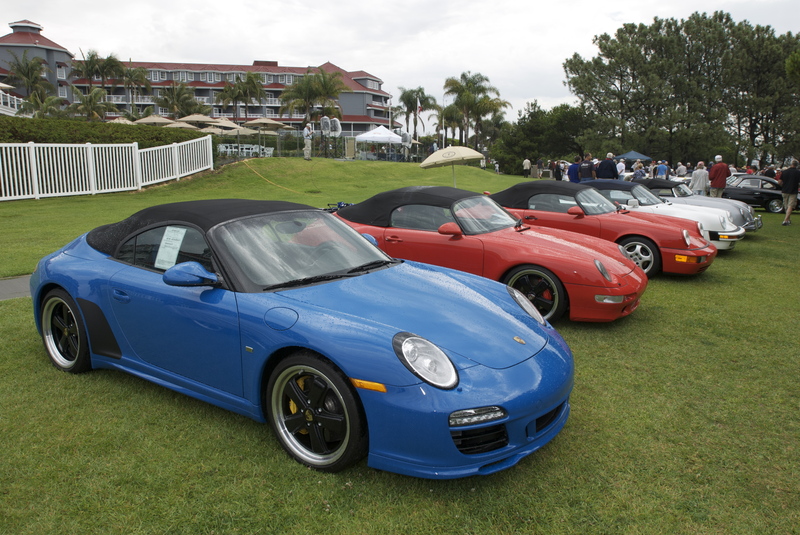 The final speedster was an example of the latest iteration; a 2010 blue 997 speedster. As my photo below illustrates, they were staged in chronological order, and I was told by the owner of the red 993 speedster, how rare it was to have this many speedsters gathered together in one place at one time, and representing the evolution from 1955 to 2011. As the weather continued to clear, the judges began making their rounds from car to car. 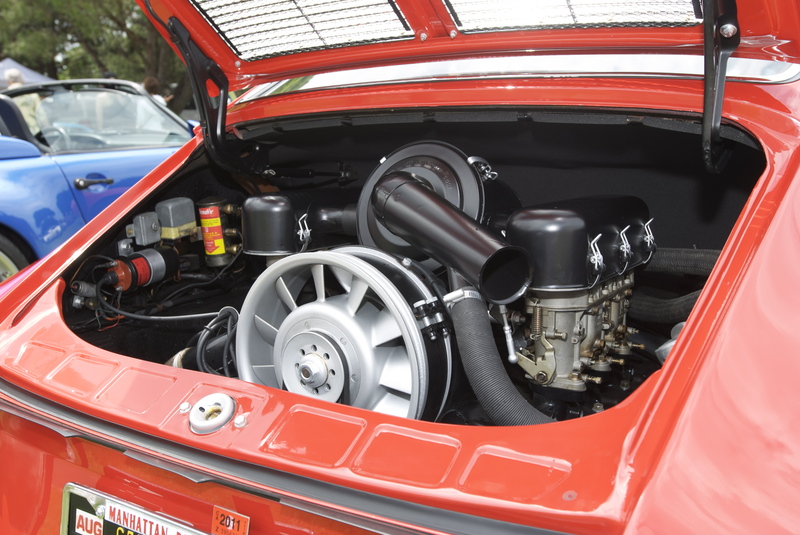 In anticipation, the owners had readied their cars by opening the hood, doors and engine lid for the judges unlimited access to every nook and cranny found within each car. I imagine the judge responsible for reviewing the undercarriage of each car was not too happy by the end of the event, since this normally requires laying on the ground to look underneath. And as I recall, the grass in the park was pretty damp that day. I tried to stay ahead of the judges, so I could take advantage of the cars already being opened up, allowing access for photographing the motors, trunks, and interiors of these beautiful cars. As the judges would catch up to where I was shooting the 356’s, I would wander back over to the Porsche display area, and shoot more images of the many 911’s lined up in their respective rows. It was now mid afternoon and the judging was over. Display tables were being set up and the very cool, laser etched crystal awards were being arranged by class. 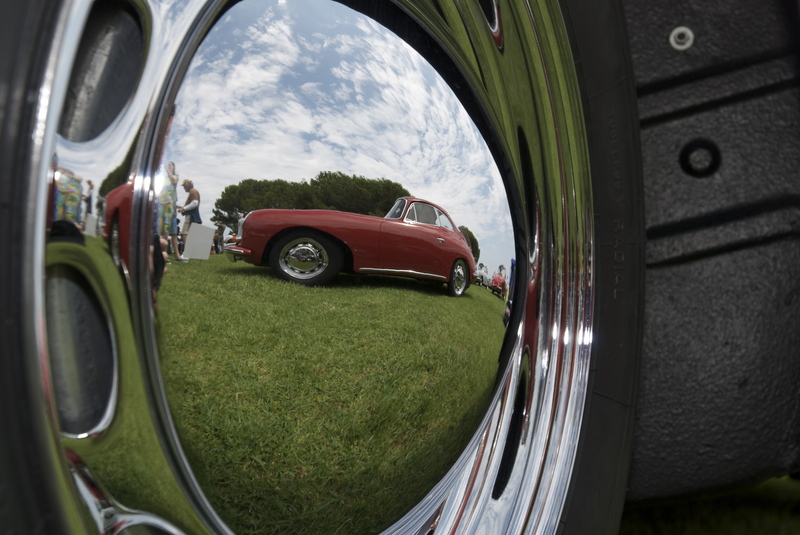 Upon closer inspection, I could see that the image captured within the crystal was a see-through view of a Porsche 356 coupe, which appeared to float within the center of the rectangular crystal block. Each trophy had the copy etched into its face, identifying the event and the category for which it was being awarded. Within a few minutes, the announcements began, and the winners began being announced. 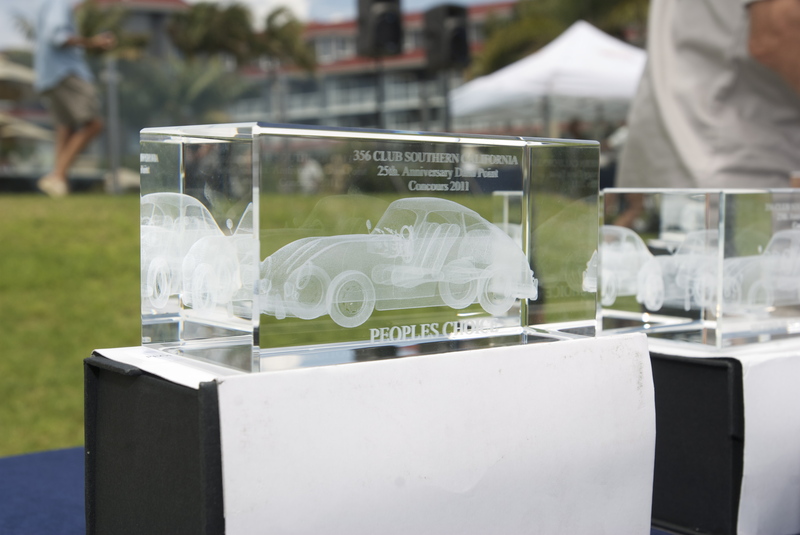 One by one, the owners and their cars made their way up to the front of the concours display area, where they were presented with their trophies, and directed over to a strip of lawn, where they lined up one last time for a final viewing of the class winners. 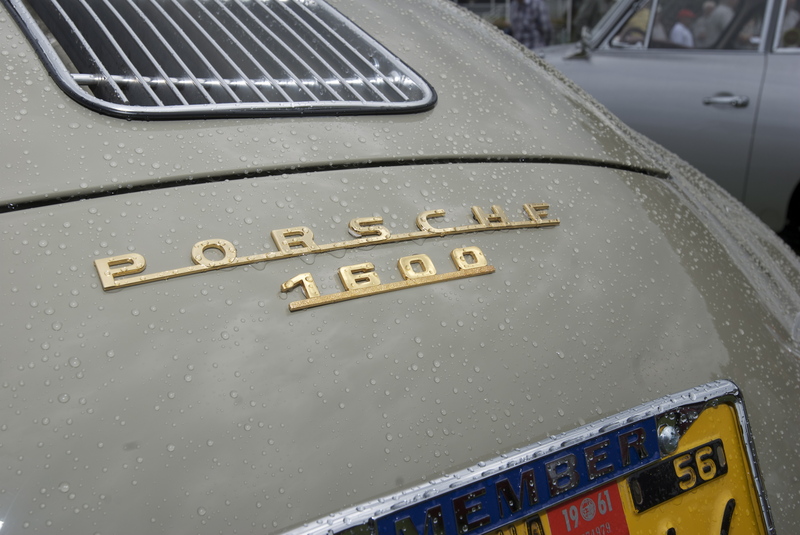 All in all, an amazing day, regardless of the weather, and a stellar collection of Porsche 356’s ( as well as some awsome examples of Porsche 911’s). And you can bet in the future, I will heed the old boy scout motto of “be prepared”, and will remember to carry an umbrella. 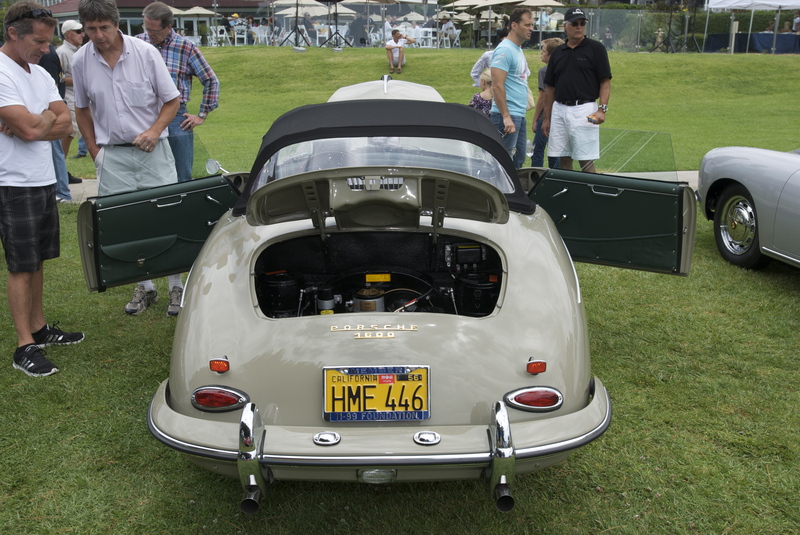 This entry was posted in car shows / special events, Early 911's, Porsche 356 and tagged Cars, glocker porsche, Porsche, Porsche 356 club_dana point concours_2011, Porsche 911's, porsche speedsters by digitaldtour. Bookmark the permalink. 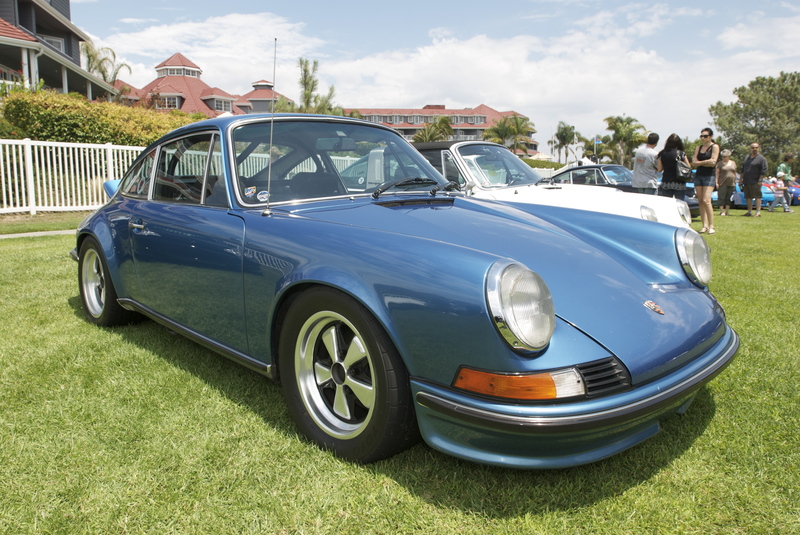 Beautiful photography… 911s sport the nicest styling ever seen on automobiles. Thanks for capturing that and sharing it here. Thank you for the feedback, and I’m glad that you have been enjoying my photos. 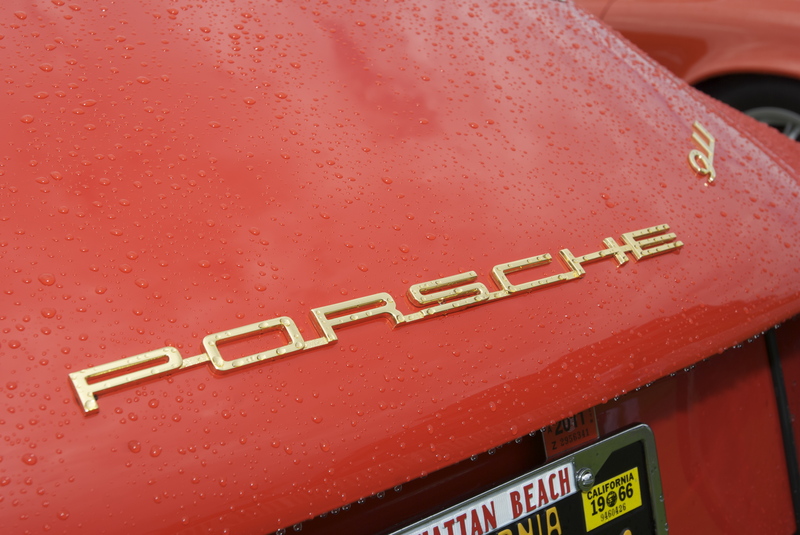 The Porsche 911 is an amazing car, and has been a passion of mine since seeing my first 911 back in 1966. I’ve also enjoyed following your blog and the progress you have made on your VW fastback, and look forward to further updates. 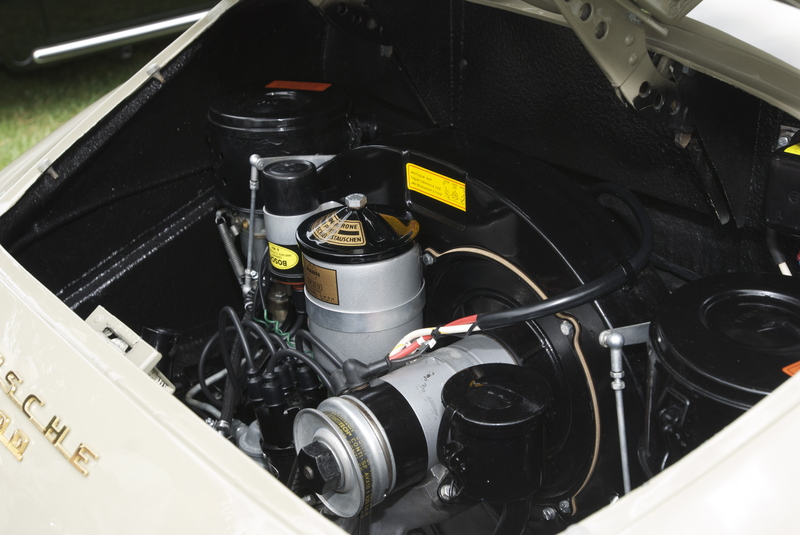 (As you may have seen from some of my previous postings, I’m also a big fan of the early VW’s, and especially the type II transporters). Thanks again, and keep up the good work on your blog.